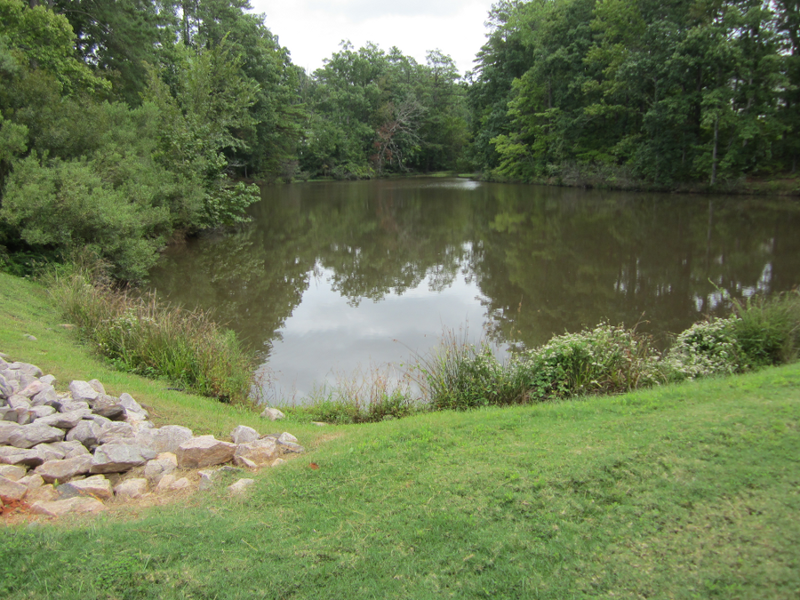 Figure 1: Bond park is in west/central Cary, but the pictures wouldn’t disclose that fact. 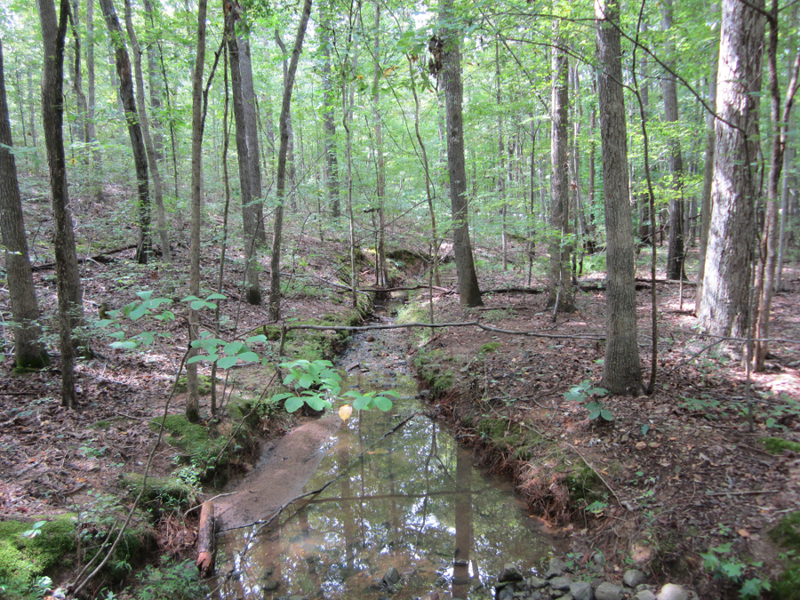 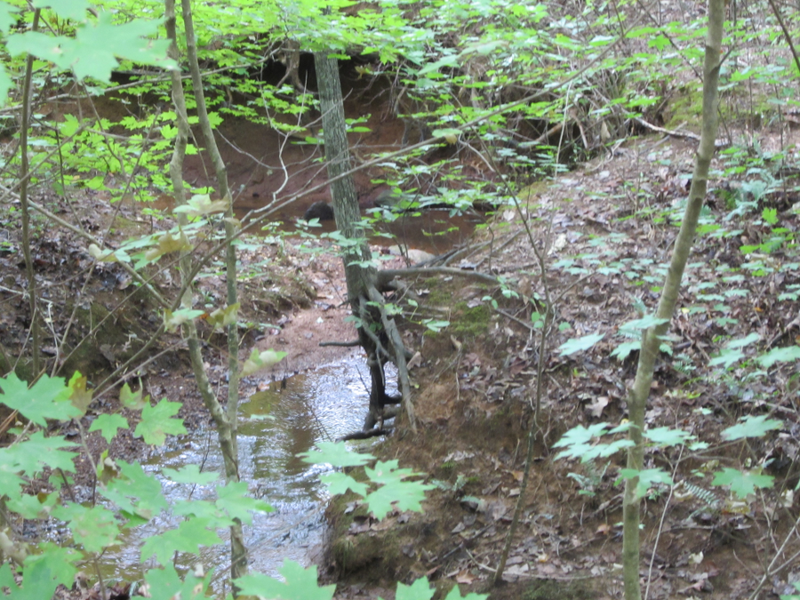 Figure 2: Occasionally one comes across a water channel weaving its way down to the lake. 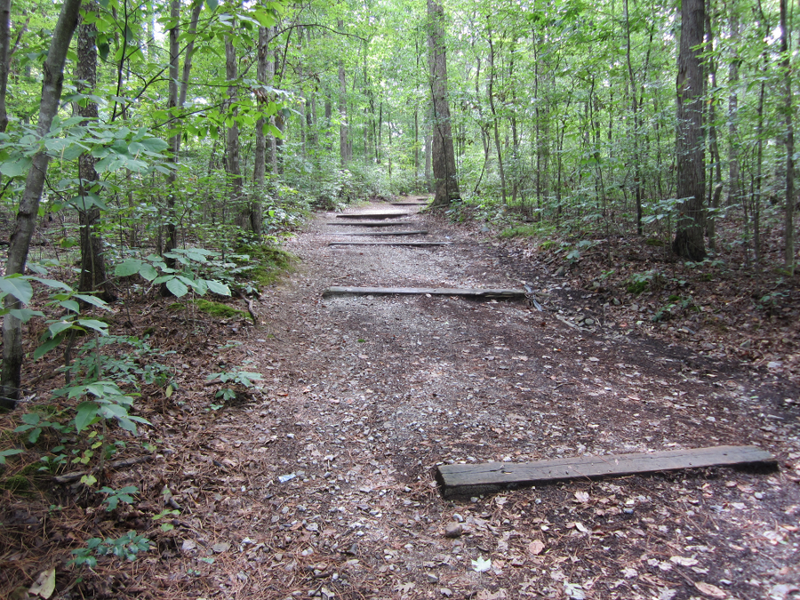 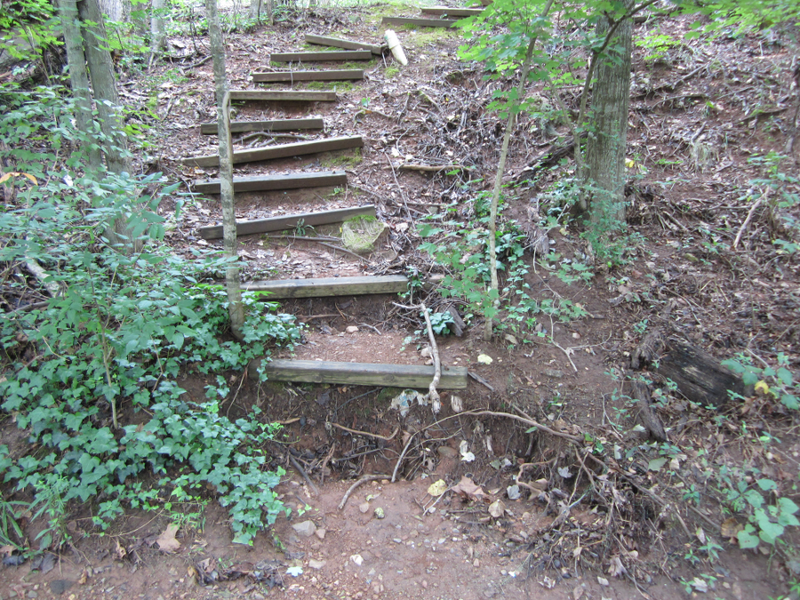 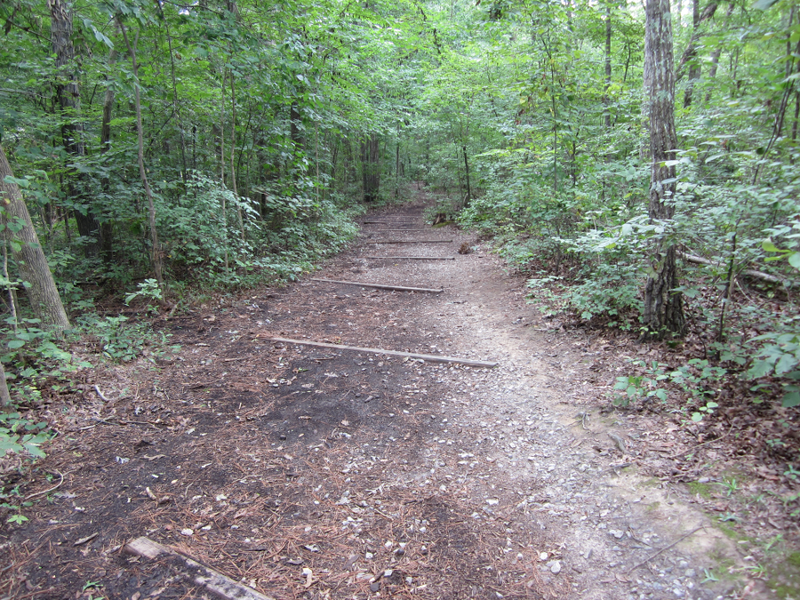 Figure 3: The cross timbers in the walk look like steps, but are intended to keep the mulch and gravel from being washed away. 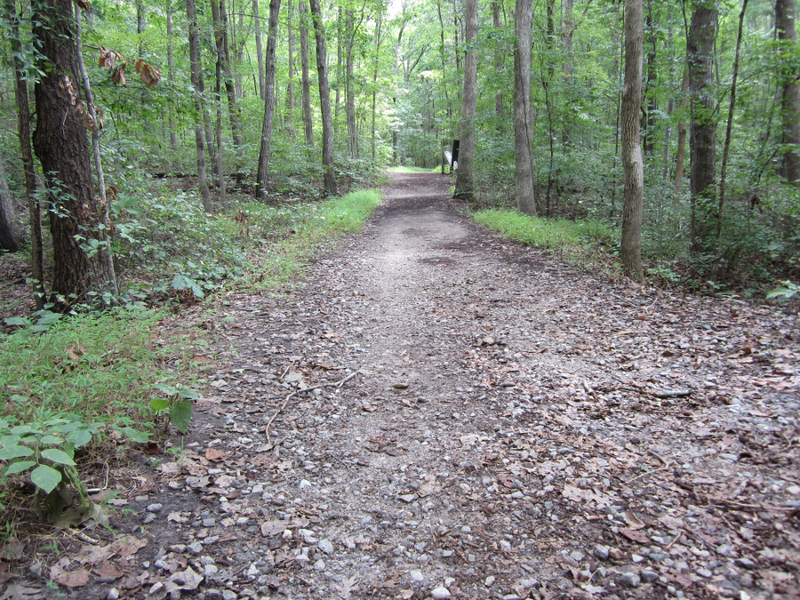 Figure 4: While the path seems to be a trail in the wilderness, there is a semi-broken string of houses, unseen, to the left of the pathway. 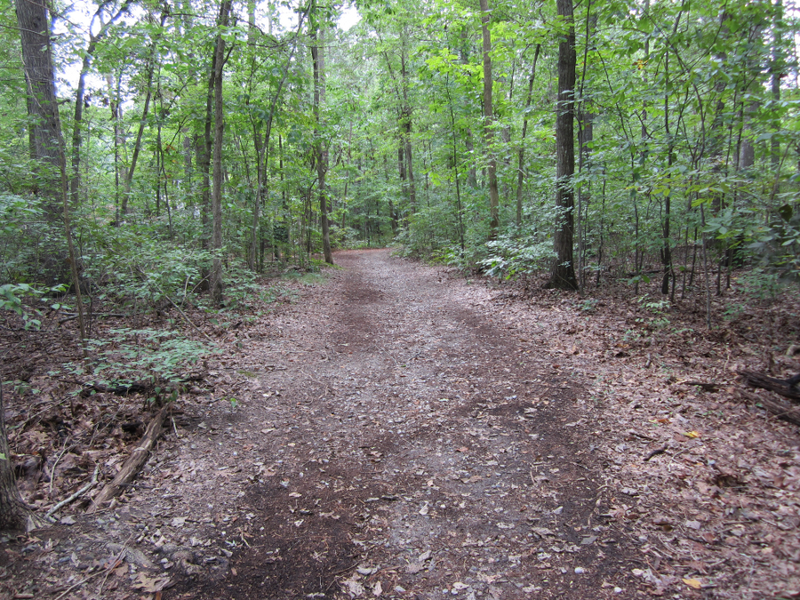 Like most of Cary, the impression of isolation or privacy is mostly derived from thin lines of trees that separate everything from everything else. 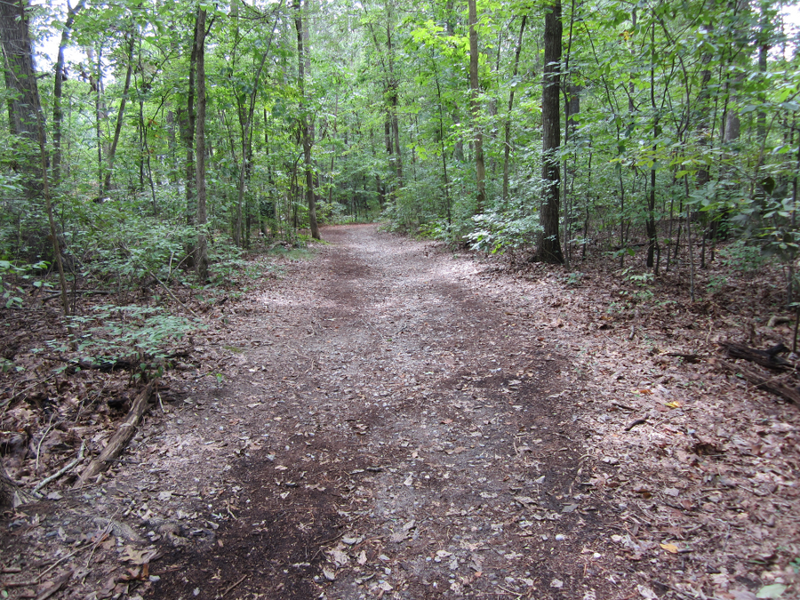 Figure 7: A mulched path joins one of the paved ones, in Bond park. 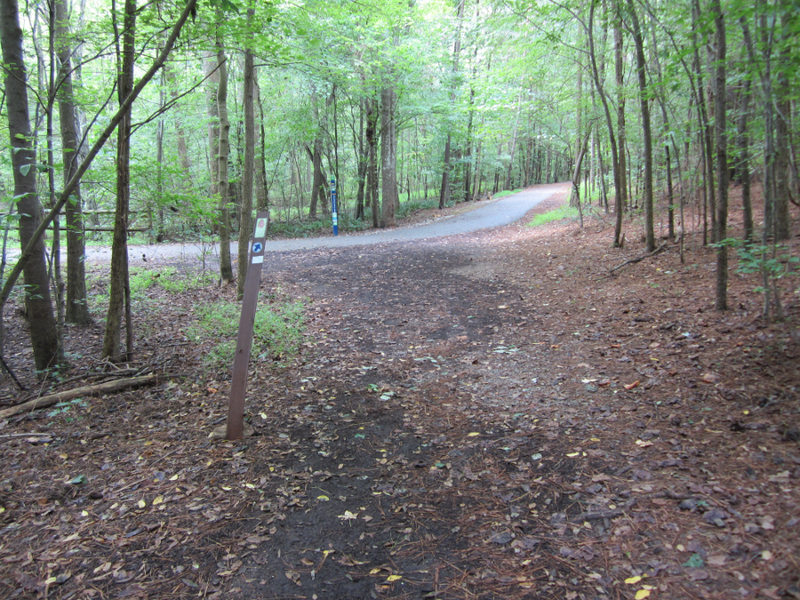 Figure 10: A paved greenway trail leading to Bond park. 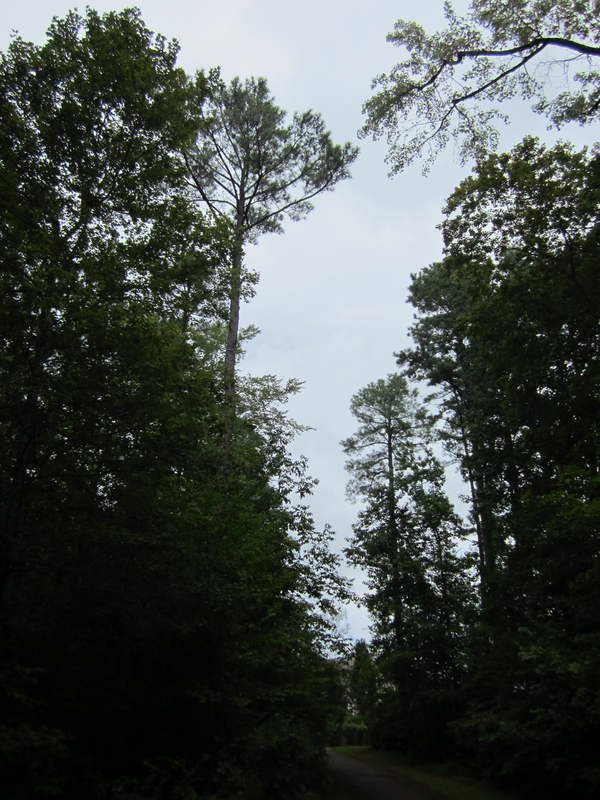 Figure 12: NC pines tower 75 feet above the trails, everywhere. 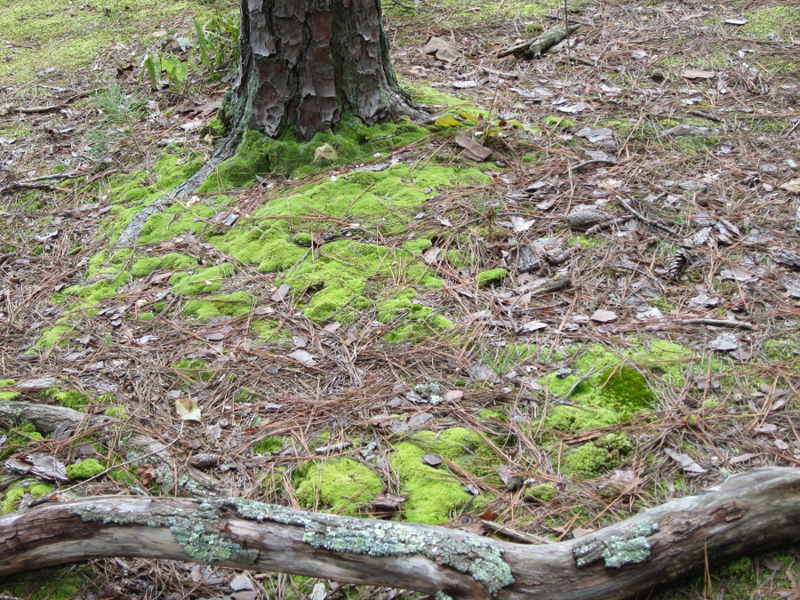 Figure 15: Moss loves the park. 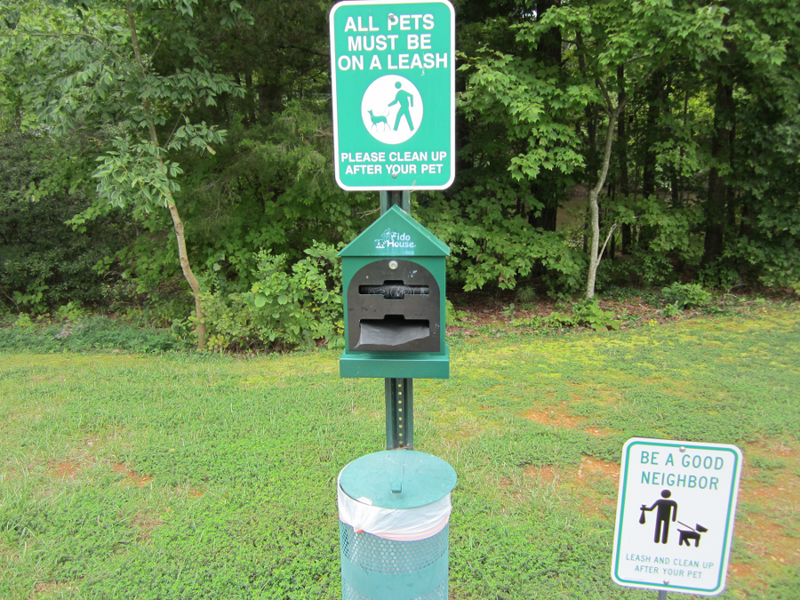 Figure 16: Dogs love the park.